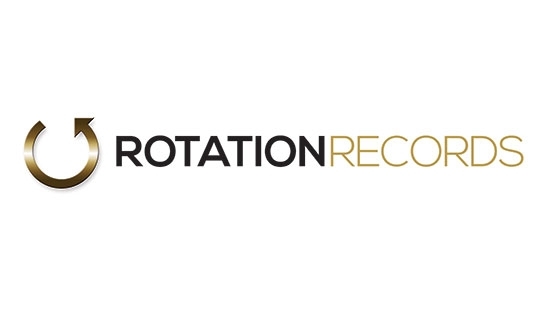 Philadelphia, PA (June 4, 2018) - Rotation Records, a full-service recording and event company headquartered in Norristown, PA, is hosting its Fourth Annual Rotation Records Music Industry Social and Mixer on Wednesday, June 6 from 6 PM to 10 PM at Cavanaugh's River Deck in Philadelphia. As the largest music networking event and conference in the city, more than a thousand guests are expected to attend including Philadelphia City Councilman David Oh, WMMR's Brent Porche, Candlebox's Brian Quinn, Get The Led Out's Paul Hammond, The Philadelphia Ronald McDonald House & Camp and many more. Designed to foster more collaboration and growth among the Philadelphia music community, at no expense to the artists, the event is expanding on the format from previous years. This year's event is still free of charge and will feature additional break-out education sessions, increased networking opportunities, a Yamaha Music job fair (on-site interviews will be conducted) and a larger bar and entertainment area for attendees, according to Joe Staiber, CEO of Rotation Records. "It's been exciting to watch this event evolve over the years," said Staiber. "It has always served as an opportunity for Philadelphia artists to come together, connect and exchange ideas - and do this across multiple genres of music. But now, we have the ability to also provide a valuable educational element free of charge that our guests won't find anywhere else." These educational opportunities will be presented in the form of three break-out sessions that will be led by an experienced panel of industry speakers. Addressing topics that range from songwriting, recording and producing to copywriting, promotions & social media, and even on-stage performance. Panelists will include such notable Philadelphia musicians and professionals as Candlebox Lead Guitarist Brian Quinn, Billboard Chart Topping Songwriter for Chris Brown Blake Winters, Get The Led Out Guitarist & Producer/Engineer Paul Hammond, Venue Owner/Promoter/Talent Buyer Jim Thorpe, Entertainment & New Media Lawyer Jason Berger, dmk Publicity CEO Denise Kovalevich and others. In addition to giving back to the music community, the Fourth Annual Rotation Records Music Industry Social and Mixer will also benefit Philadelphia Ronald McDonald House & Camp. The event is sponsored by Rotation Records and Yamaha Music USA.